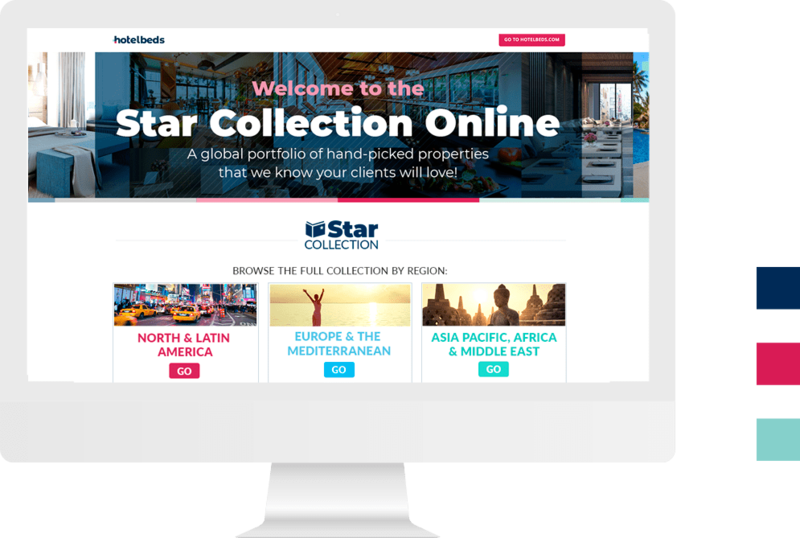 The new Star Collection Online: A global portfolio of hand-picked properties. A cost-efficient solution for increasing occupancy without impacting your direct channel. Bespoke solutions that help maximise exposure of your properties to the world's travel trade. 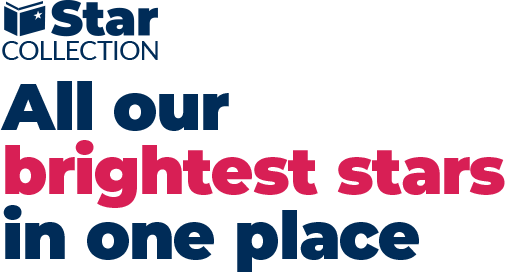 We are the world's leading Bedbank, redefining how accommodation, transfers, activities and car rental products are distributed to a global network of travel distributors. ARE YOU AMBITIOUS AND LOVE TRAVEL? JOIN THE TEAM! We are always on the lookout to strengthen our team and we have positions available in a multitude of disciplines and across locations worldwide.